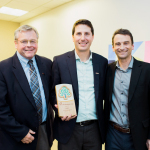 FRAMINGHAM, Mass.--(BUSINESS WIRE)--Staples is the recipient of the Forest Stewardship Council’s (FSC) Leadership Award. FSC is a non-profit organization that promotes environmentally sound, socially beneficial, and economically prosperous management of the world’s forests. 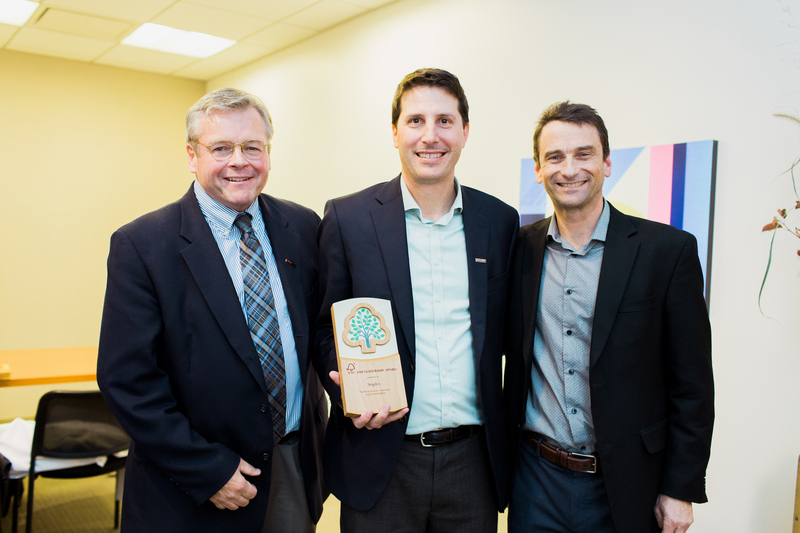 FSC awarded Staples for its commitment to providing its customers with FSC-certified products and for helping family woodland owners earn FSC certification. Staples offers more than 500 unique FSC-certified products in the copy, printing and specialty papers category alone, and since the beginning of 2017, has sold more than 16.4 million units of FSC-certified products across all paper-based categories. For more information on Staples sustainability offerings, visit our site. The Forest Stewardship Council is an independent nonprofit organization that promotes environmentally sound, socially beneficial, and economically prosperous management of the world’s forests. FSC was founded in 1993 to help consumers and businesses identify products from well-managed forests. FSC sets standards by which forests are certified, offering credible verification to people who are buying wood and wood products. More than 5,000 companies and nearly 160 million acres of forestland are certified under FSC standards in the United States and Canada. For more information visit www.fsc.org.